Caring for a lawn, seeding, feeding and weeding. There is always something to do. A nice Summer weekend, a barbeque outside, enjoying your lawn. The hot weather and increased foot traffic are likely to leave your lawn in need of a little care and attention. The evening after a hard days use is the right time to get out the lawn spreader and hose out, and perhaps re-seed any worn areas of grass. A good lawn spreader will make the task of feeding your grass quick and easy and ensures you broadcast the right amount of fertilizer to nourish your garden without waste. In mid-spring (often late March to April), use a proprietary spring or summer lawn fertiliser at the manufacturer’s recommended rates. 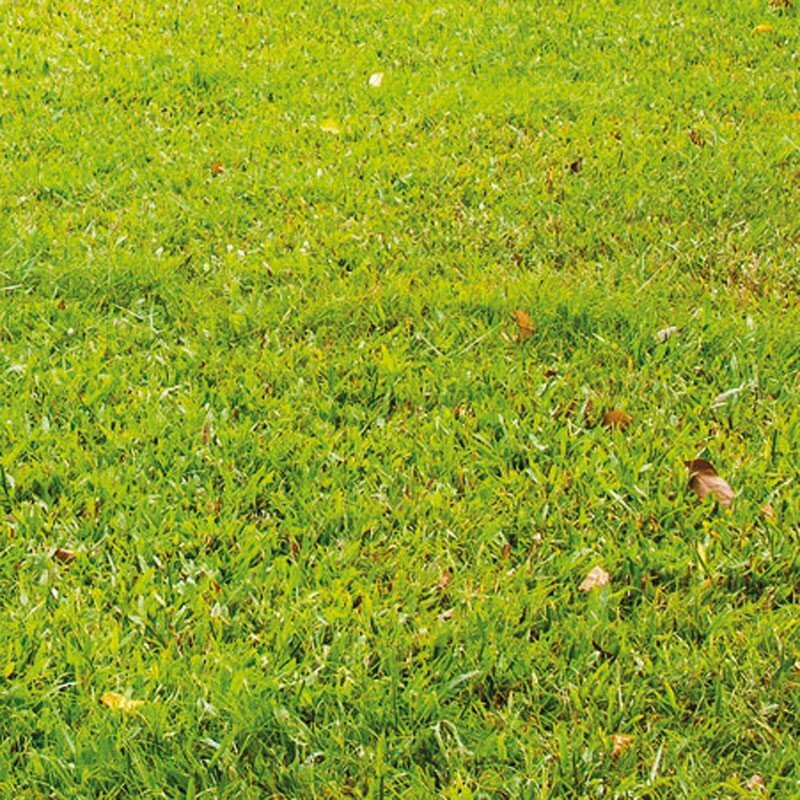 Feeding the lawn will increase vigour and help prevent weeds and moss from establishing. Apply fertilisers when the soil is moist, or when rain is expected. Early in the growing season, around Easter. A lawn would benefit from feeding and seeding. A good nitrogen-based fertilizer applied when the soil is damp will ensure good growth. Later in the year, during the hot Summer months a mix of sulphate and ammonia fertilizer mixed with soil to a ratio of 4x soil to 1x fertilizer applied in cool or damp weather. Using a lawn spreader set to 15 grams per meter squared for most lawn types. It’s not advisable to use strong nitrogen-based fertilizers late in the year. These over nourish the soil and cause late, leafy growth that will make your grass susceptible to damage from early frosts. The Royal Horticultural Society has detailed advice on how and when to care for your lawn using the products on this page. Preparing your lawn for seeding you may first want to rake or fork over any hard or compacted areas where the seed is likely to struggle to germinate. Remove any moss and garden debris from the area. Using high-quality seed, broadcast at a rate of around 15 grams per square meter before lightly raking over the ground to encourage the seed to penetrate. In many gardens, birds will be a problem. Proprietary lawn netting placed over the re-seeded areas solves this problem. Remember to remove the netting once the grass has taken which is normally between 1 and 2 weeks. If you are re-seeding during dry weather then an early morning or late evening watering will help the seed thrive and give best results. For large lawns, and those with frequent use that require re-seeding often, a good lawn seed broadcaster will give you the right coverage per square meter. Watering your lawn isn’t always required. The grass is different from other types of plant and will enter a dormant state when there is no moisture. The plant will resume growth when water becomes available. No two lawns are alike, all have varying properties and different needs. Most lawns here in the UK will survive through long periods without water. Grass can survive several months in this dormant state without water. The lawn may start to lose its colour but usually, the lawn will not be affected. 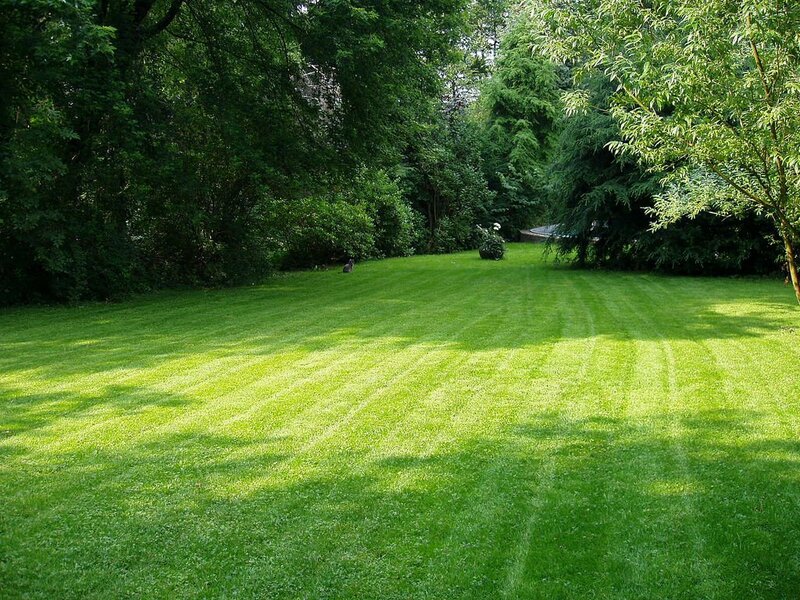 Our advice would be to keep your eye open for any drastic change in your lawn. Brown, the tough grass is usually alive and well. A sharp shower will often bring back its verdant glory in no time. The normal sign of a dead lawn is an area with bald patches of earth, particularly compacted earth, This will require more care and attention before your grass is recovered. Breaking the soil and re-seeding then feeding and watering. There are plenty of reasons why you should water your lawn. If you like to keep a good surface area for playing games or for young children to play then we would advise watering your lawn regularly. We would always advise you to spray your lawn in the morning and never at night. If you do not have time to water your lawn in the mornings then we would advise you to invest in a sprinkler system. Of course, sometimes it may not be beneficial to water your lawn. In cases of a drought, or reservoirs are not being replenished, then it may do more harm than good. We would always advise you to water your lawn when it tells you too. You should not water your lawn according to some online plan. There are various factors you need to take into account. Your soil type, grass type, exposure to the sun and winds are just a few varying factors to take into account. Some lawns will need to be watered once per week and other can go a whole month before watering. There is not one rule for everyone.